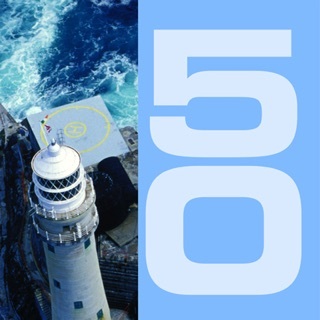 Quick learning & revision tool, over 100 graphics, for all seafarers - this sailing, boating & marine app provides all sailors, boaters & fishermen with essential quick reference knowledge to help them identify vessels and the activities they are engaged in, as specified by the ColRegs. Whether out on the water or on shore, in daylight, darkness or poor visibility, simply open the app and search the rules in seconds to find the appropriate ColRegs rule and definition. 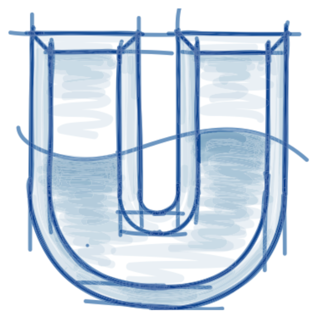 - Simple, easy to use navigation for quick reference. - Every rule & definition available at the touch of a finger. - Expertly drawn illustrations accompanied by clear, concise descriptions of all the rules. 1. The Nav Lights section features graphics & descriptions of the lights that are displayed by different vessels at night. 2. The Day Shapes section features graphics & descriptions of the shapes that are displayed during daylight. 3. 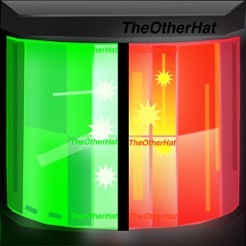 Three quiz Test Yourself section features multiple combinations of lights & shapes to test your knowledge. 4. The ColRegs section features the rules in full. Use the Test Yourself section to check your knowledge and application of the rules. If you answer any incorrectly, go back and read through the rule again. 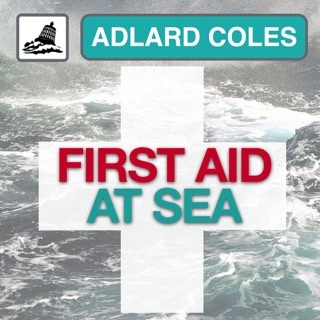 A good understanding of the ColRegs is essential for all people who go to sea in sailing and power boating craft. A candidate for Yachtmaster exams should be aiming to achieve at least 80% pass marks. ColRegs Nav Lights & Shapes helps boaters identify the types of vessel and the activities they are engaged in at sea, as specified by the International Regulations for Preventing Collisions at Sea. This learning tool covers Part C: Lights and Shapes, Rules 20-31 of the ColRegs. 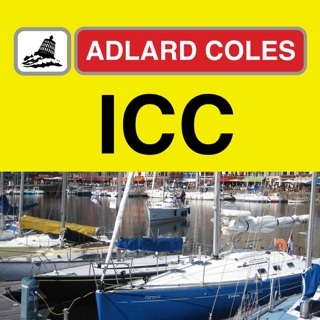 Our other app in this series: “ColRegs Rules Of The Road” covers "Steering & Sailing Rules" and "Sound and Light Signals" sections as specified in the IRPCS. A useful tool to assist Trainers and Trainees on Day Skipper and Yacht master Courses. "I liked the general feel and simplicity of the ColRegs Rules of the Road app"
"Very easy to use, wish I'd had this when I was doing day skipper!" "We run a training centre and these apps are a great aide memoire for our students." "I have just downloaded and am using ColRegs Nav Lights & Shapes app, a brilliant training and reference device." "I was so impressed with your Nav Lights app that I bought it and downloaded it immediately." "I really like the colregs part of it and the way you have kept it completely in line with the IRPCS." "I have deleted another app that I had in favour of yours." 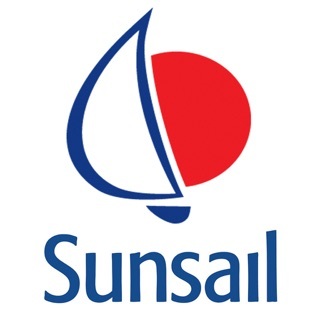 "....excellent graphics, really first class clean design and accurate info..."
" Beautifully produced and very simple to use, a cool learning tool"
" Good app for anyone to use, especially when you are training for boatmaster, yachtmaster etc. Much easier than flip cards"
Boaters know that collision avoidance is made possible when boat operators know how to deal with situations appropriately. ColRegs: The Rules of the Road covers the "Steering and Sailing Rules"
Professionally done, with good clear info. Easy and intuitive to navigate and use, and what's more the graphics are the best I've seen in similar apps. I saw it had good reviews from others and wasn't disappointed when I downloaded. 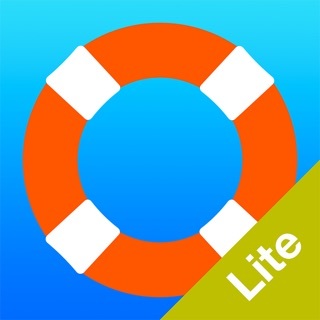 A great app for anyone going out on the water, and anyone learning for exams. I purchased this app (and its sister app "Rules if the Road") to study for a USCG nav rules exam. It wasn't that helpful. The self-test feature works okay, but doesn't allow you to keep track of your progress. Most annoying for me is that one must purchase two separate apps to cover the entire COLREGs, and US Inland Rules are not Included. (Okay, I know it is a UK app.) One is better off simply studying the COLREGS itself. 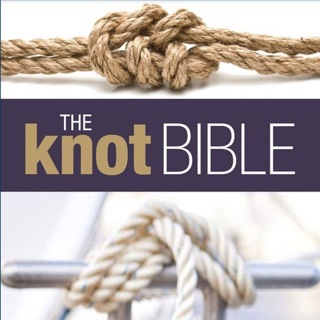 This was recommended by the instructor at my local sail school. There’s a lot of useful stuff here and it’s well presented. A good way to learn the Colregs and keep them on your ‘phone for when you need to check.